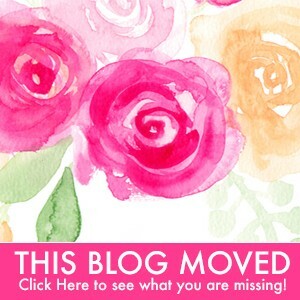 I truly enjoyed following Zig Ziglar’s tweets on twitter, along with his son’s. Truly inspirational. 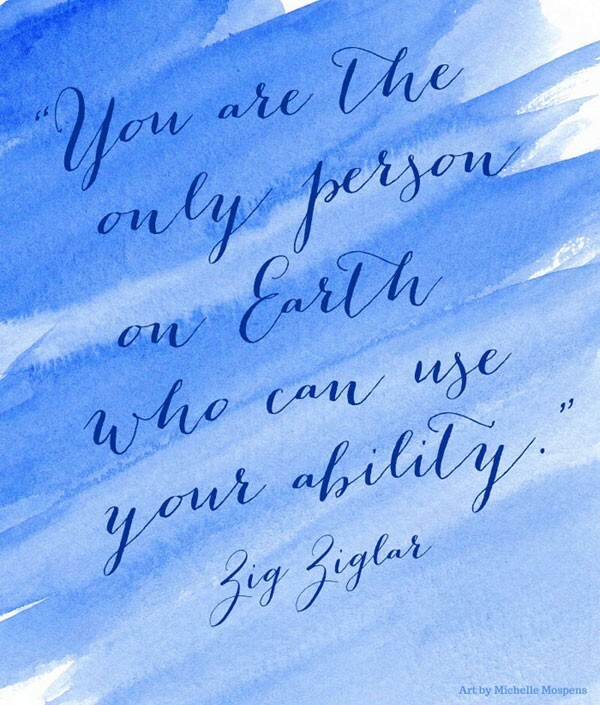 I just had to render my favorite quote by Zig Ziglar with my watercolor. I will continue to lean on his quotes for inspiration. Send the Scene! What a unique way to invite your guests to your wedding. 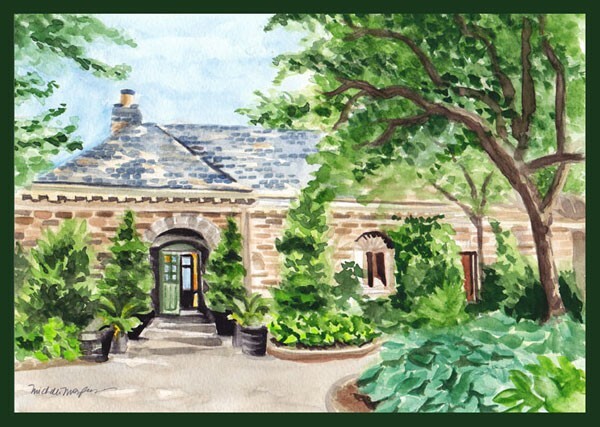 I have painted venues for wedding couples and where they will marry. My clients preferred the art be watercolor and large! Here you will find two examples. 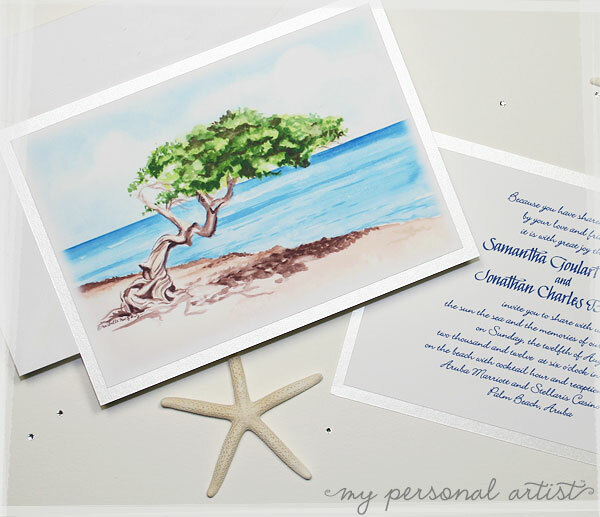 The art is printed at 5.5″h x 7.75″w then glued by hand to a colorful card to match their wedding colors. 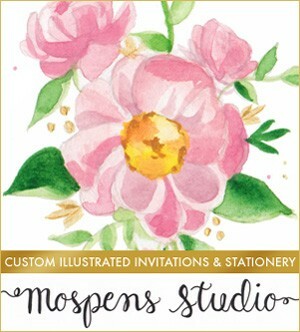 On the back is another card printed with the invitation text. That makes this card a hefty 3 layers. The art is a true keepsake for all guests to save forever. 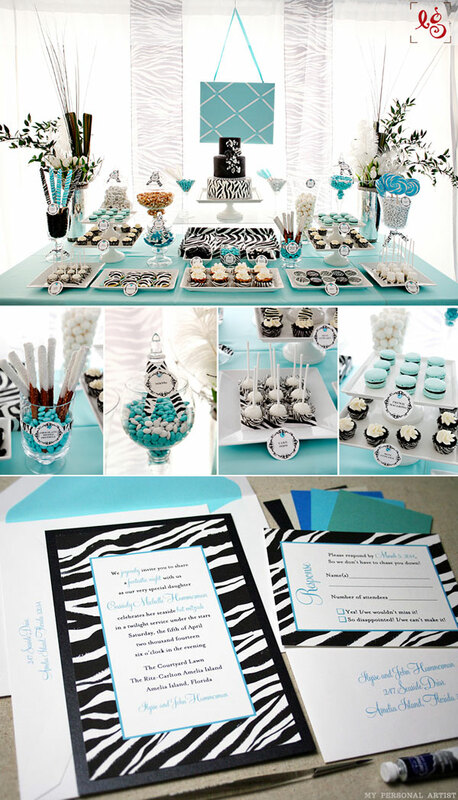 I stumbled upon this ADVENTUROUS and FUN zebra party dessert buffet photo by Leslie Gilbert Photography today. Oh my goodness!!! I LOVED how it matched my recently designed zebra themed bat mitzvah invitations. The amazing desserts are by the fabulous The Couture Cakery. Florals by Splint and Daisies.